Poland is also where Francis Lapp developed a vivid interest for sailing, having discovered the world of small racing catamarans. This experience encouraged him to buy his first, larger cruising catamaran which he based in Madagascar. 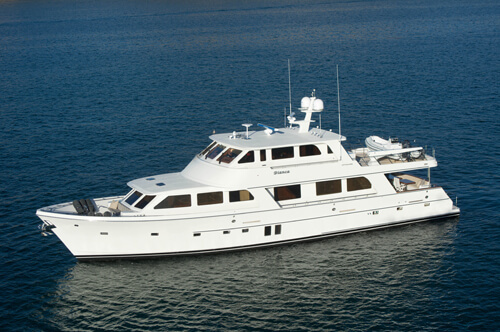 With the purchase of more similar yachts he opened a travel agency, specializing in charters on the Indian Ocean. 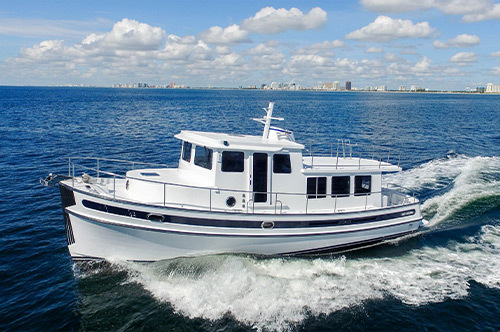 The company grew quickly as clients demanded more comfortable and larger catamarans. While trying to source such boats, he discovered there were no suitable yachts available on the market. 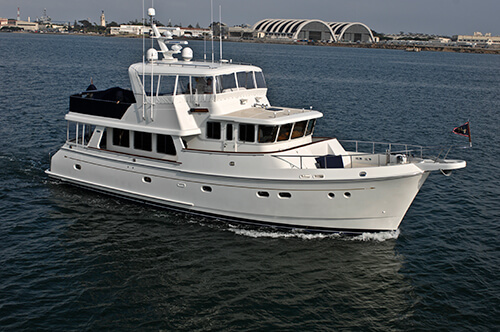 This inspired him to get involved in building large, customized, luxury multihulls. This is how Sunreef Yachts was born. Starting a new business and a lifelong adventure with yachting, Francis Lapp opened a shipyard in Gdansk - a city with long traditions in naval construction and the most skilled workforce. 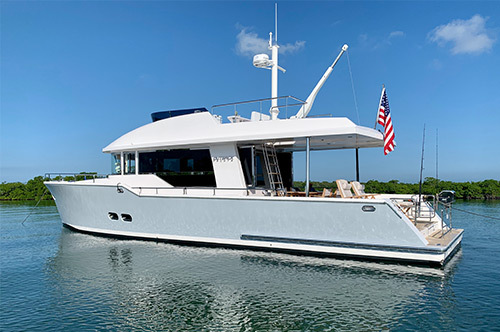 With the launch of the world’s first 74ft luxury oceangoing catamaran with a flybridge in 2003 Sunreef Yachts started a new era in the history of yachting and sparked a change in the philosophy of multihull design. Today, over 90 Sunreef Yachts both sailing and power, are cruising worldwide and spreading the unique Sunreef touch around the globe. The company is now the world leader in the design and construction of large, customized luxury catamarans, exhibiting at the most important yacht shows including Cannes, Monaco, Miami, Fort Lauderdale, Dubai, Qatar or Singapore.